A new web service built around Alvar Aalto’s architecture, visit.alvaraalto.fi, has been launched to serve visitors in all regions of Finland. Along with architectural sites, the service features high-quality travel services that invite visitors to explore local cultural history, natural attractions, accommodation and local foods. Villa Mairea, Noormarkku, Pori (left). 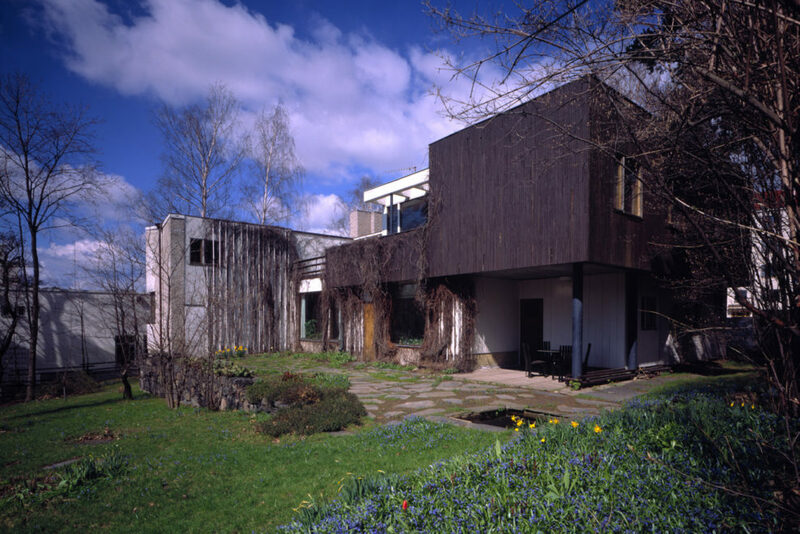 Photo: Maija Holma, Alvar Aalto Museum. 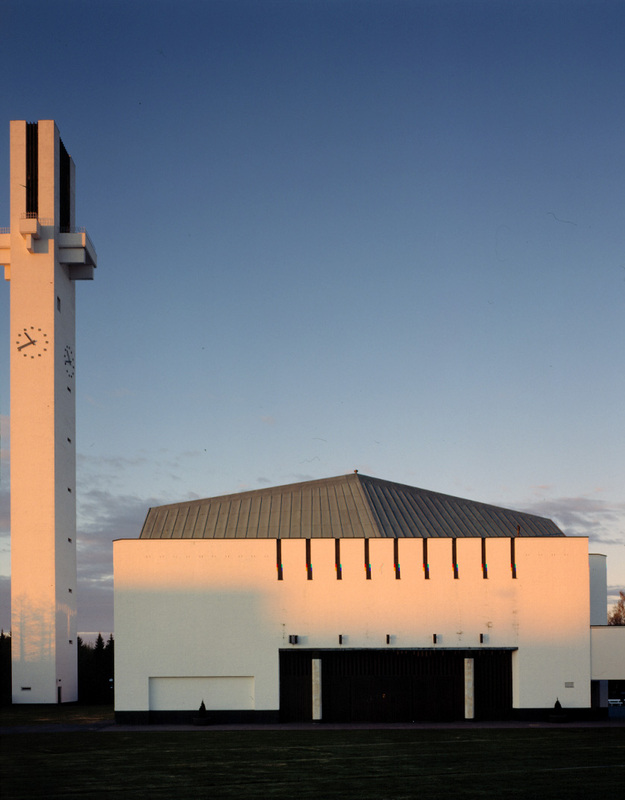 Cross of the Plains Church, Seinäjoki (right). 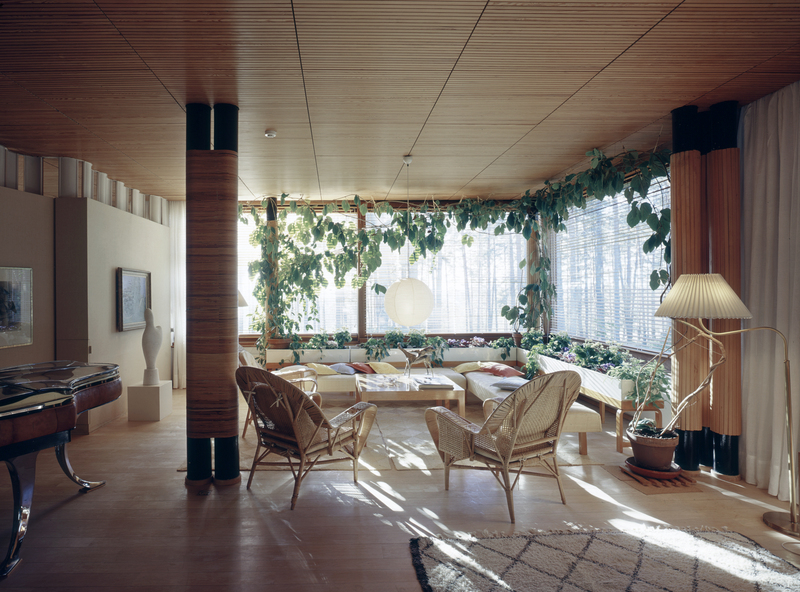 Photo: Maija Holma, Alvar Aalto Museum.